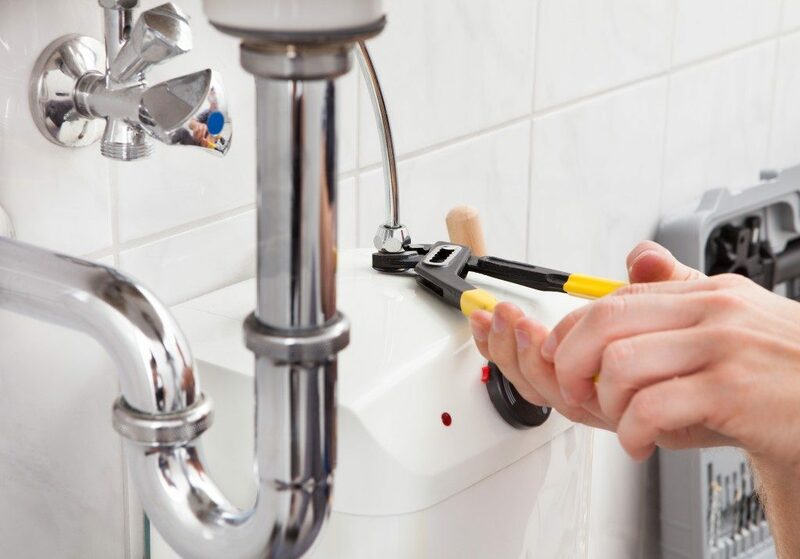 The average cost of remodeling your bathroom would be around $18,000 — but did you know that around 66% of that can be easily recouped during resale? Here are some bathroom upgrades that are worth the money. Bathroom remodeling in Ogden often starts by figuring out how much space is available in the bathroom. Many homebuyers want a bathroom with enough closet space for hygiene needs like towels, shampoos, soaps, extra toothbrushes, and more. Note though that extra storage space doesn’t mean cramping the available space. A good balance between spaciousness and storage space should be achieved. A recessed medicine cabinet is usually great. It’s a very cheap addition but helps add to the overall positive vibe of the room. You can put several types of light from bright white light to warm light or even dimmer switches. Having both will help promote that amazing de-stressing feeling as you take a shower at the end of a really long day. If your bath has a tub, warm light becomes even more essential. 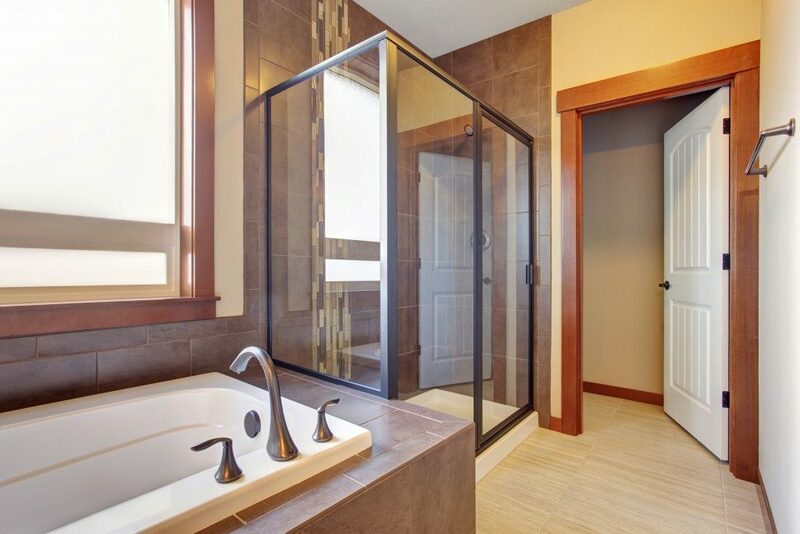 Studies also show that separating the tub and shower can greatly increase home value. This offers that WOW factor while at the same time adding to the functionality of the bath. Note that this can be quite an expensive upgrade, so if you’re in the building stage, you’ll have to consider doing this in the initial stages instead of performing the separation later. 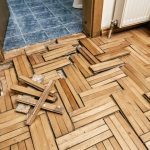 Retile the bathroom and clean it regularly. The tiles, walls, and sink are all prominent parts of the bathroom so you’d want to keep those clean and bright. If you clean those tiles often enough, then they should remain sparkling clean for as long as you’re in the house. If there’s a need for an upgrade; however, retiling the bathroom may be the better option. What about the faucet and handles? You can clean those materials up to make them shiny and sparkly all over again. If the calcification is too much; however, you’ll have no problem changing the hardware completely into something brand new and pleasant to the eyes. It’s a cheap upgrade but will definitely make you feel a sense of satisfaction as you lounge around in the tub at the end of the day. Combined with clean tiles, buyers can look at these small upgrades and immediately get the feel of newness. Upgrade your bathroom window or add a fan in the bathroom to take out the bad air and keep the inside smelling fresh. You can also try putting some sweet smelling materials in the bathroom to create a welcoming ambiance. Excellent air circulation also helps prevent mold from forming in the bathroom. Adding some succulents in the room should also help promote air quality as well as make the bathroom feel more welcoming. Of course, even if you have no intention of selling your home, having these bathroom upgrades can help you appreciate your bathroom more. Just make sure you don’t personalize the bathroom too much to preserve its resale value.